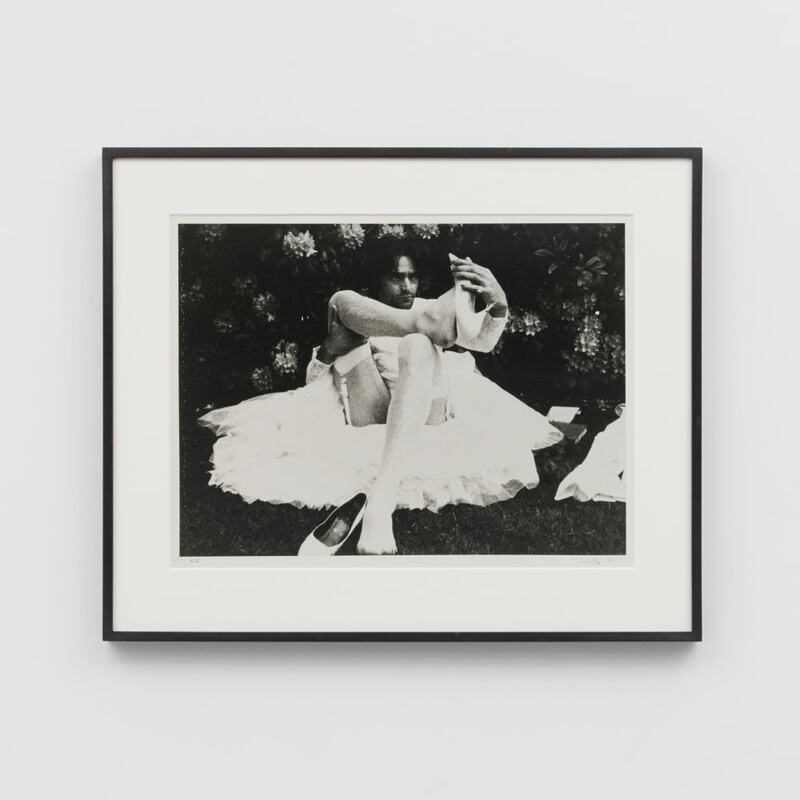 For miart2019, Richard Saltoun Gallery (stand B40) presents Transformer, a group presentation that explores gender and its fluidity through the work of several visionary and ground-breaking artists. Inspired by the seminal exhibition ‘Transformer: Aspects of Travesty’, curated by Swiss art historian Jean-Christophe Ammann at the Kunstmuseum Luzern in 1974, the presentation investigates both the aesthetics and politics of transgressing gender stereotypes. For more information on the fair please visit miart's website.